Friend-o, we got us a dilemma here. 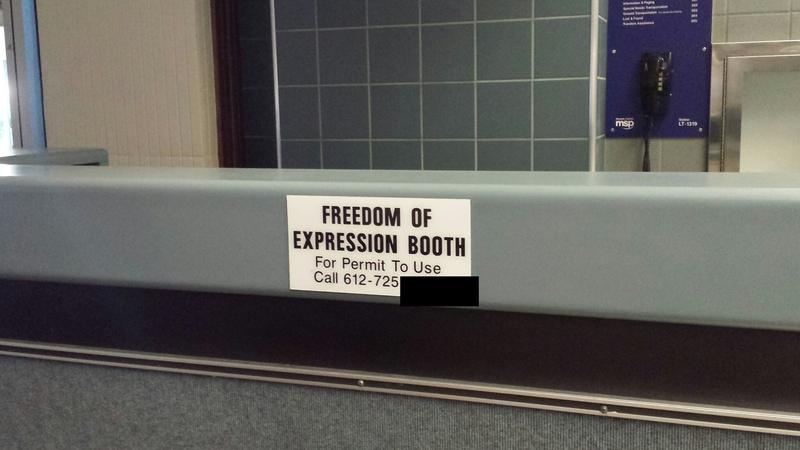 What if my Expression is standing on the outside taking pictures of inane bureaucracy? That’s okay. I prefer my Expression free-range as opposed to cage-raised.